ALL SCI-FI :: View topic - Visit these great websites! Nothin' but pure science fiction! Posted: Sat Dec 14, 2013 8:27 pm Post subject: Visit these great websites! This is an excellent source for reference books about the films we love and the people who make them! Archive Editions offers quality volumes you'll be proud to own. Click on the logo above and start browsing! Relax with a good old-fashion radio program from the days when science fiction ruled the airwaves and people imagined great stories in high-definition! Click on the link above and dive head first into a great website devoted to Jules Verne's classic -- 20,000 Leagues Under the Sea. It includes info, pictures, articles, and even artwork. We highly recommend you join this message board and contribute often. 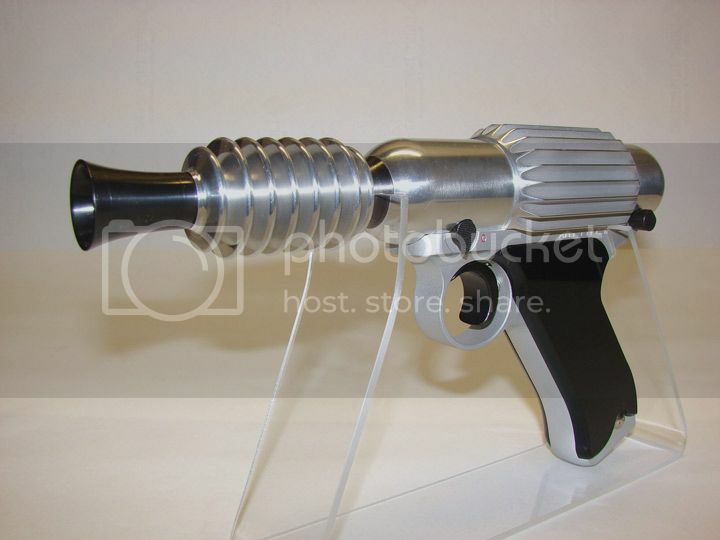 NOW AVAILABLE TO THE CITIZENS OF EARTH: XRT TYPE 1 ANTI-MATTER RAYGUN PISTOLS. 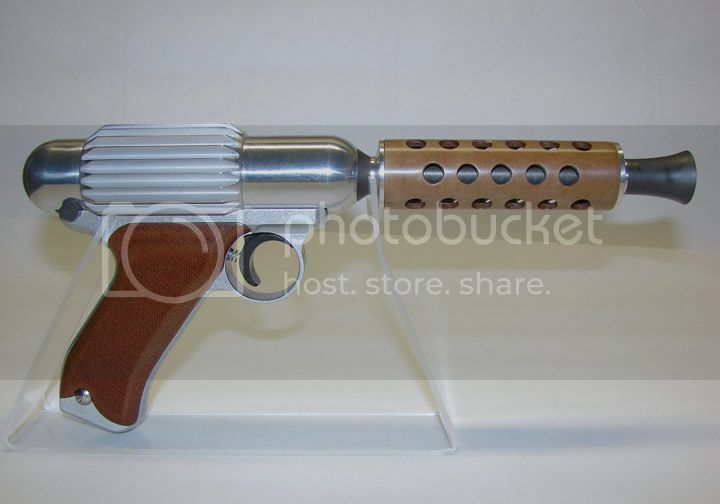 EXACT REPLICAS OF THE WEAPONS TO BE ISSUED TO THE TERRAN EMPIRE SECURITY AND MILITARY FORCES IN THE 22nd CENTURY! For fans of Stop-Motion Animation, this site is very informative and interesting. Stop-Motion websites. The site covers both traditional AND cutting edge techniques. A great site that will keep you busy for a while. Looking for the perfect summer vacation spot? Why not go to Mars! The friendly folks at the site above will help you make all the arrangements. The site also includes a Mars Movie Guide to help you find that perfect movie to wisk the family off to the Red Planet without ever leaving yoru living room! Click on the logo above and explore the wild world of Hollywood Gorilla Men! This is the wedsite operated by All Sci-Fi member The Mighty Bongo! Check out this great site which offers original creations such as jewelry and costumes (Star Wars and Harry Potter). These talented folks offer some wonderful gift ideas for the holidays! And it is owned and operated by an All Sci-Fi member -- Ticket2themoon! The site above offers wonderful DVDs of all these great TV series! 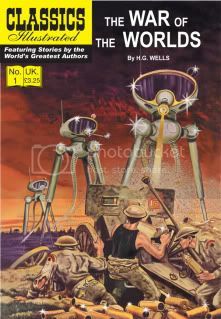 IT'S A NIFTY FIFTY SITE OF SCIENCE FICTION SIGHTS & SOUNDS! STAR TREK HISTORY -- you will love this! 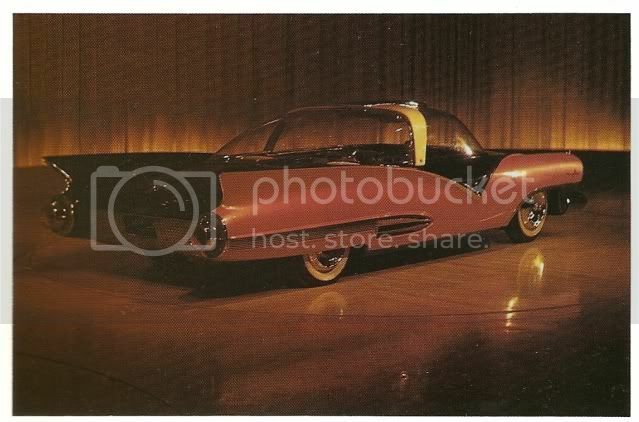 This is a great site for those interested in rare photos and fascinating info from TOS. I promise that if you click on the link, you'll be hooked! Wonderful message board with lots or posts, but a small number of active members. Sounds like us, eh? 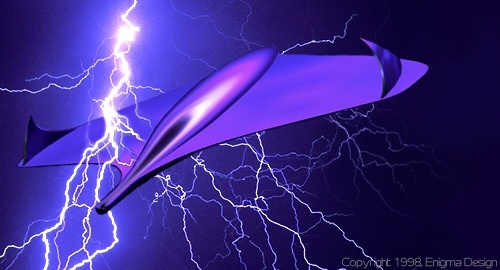 Visit the site above and read about some interesting UFO theories. 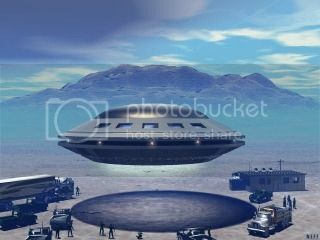 It contains some great artists conceptions of UFOs such as these. If you're interested in SF, F & H then you're probably interested in science weird and plain. 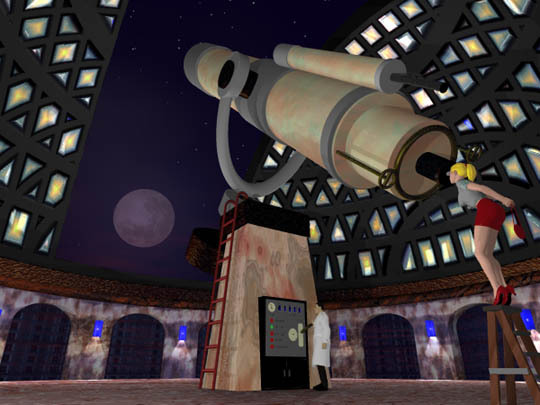 Go to www.unmuseum.org Click on the picture of the high-heeled hottie at the telescope and go to their Observatory section. 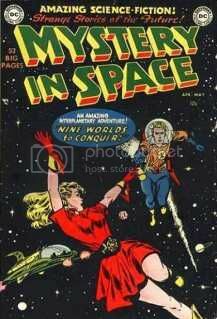 Cover Browser has THOUSANDS of covers to old comics of all genres! This site sells DVD-r's of rare movies and you get lobby card's with them! When you get there, go to the top on the right where it says THEMES. Click on the arrow and scroll down to ATTACK OF THE 50ft DRIVE-IN'S. It will take you to the DVD-R's and some really cool models. Love movies? Love DVD's? Love movies on DVDs at a low prices? Then you'll love this site. 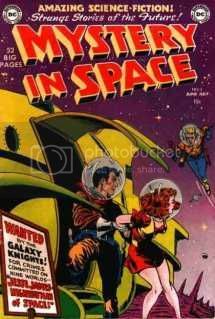 If you enjoy the poster art of the old SciFi movies of the 50's & 60's, this site below has quite a collection of them. A neat site that certainly takes one back in time for a slow walk down memory lane. Also, if you go to this sites' homepage, there are links to several more poster sections that are worth checking out. One of the oldest and most complete Planet of the Ape sites on the Net. Your source for everything you want to know about the Apes -- from the movies and TV series to the comics and books. 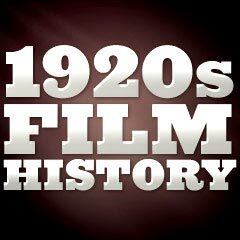 For those interested in the history of film, this site regarding the films of the 1920's is an excellent source. Those who enjoy the magical works of Ray Harryhausen (Earth vs the Flying Saucers, 20 Million Miles from earth, Jason and the Argonauts, etc.) 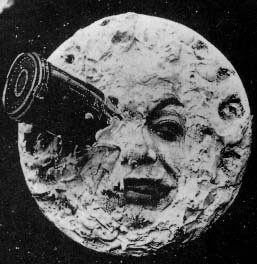 will certainly enjoy the official website of this stop-motion icon. Not really groundbreaking by any means, this article from Wikipedia is nonetheless quite interesting to read, and it does have quite a bit of information. 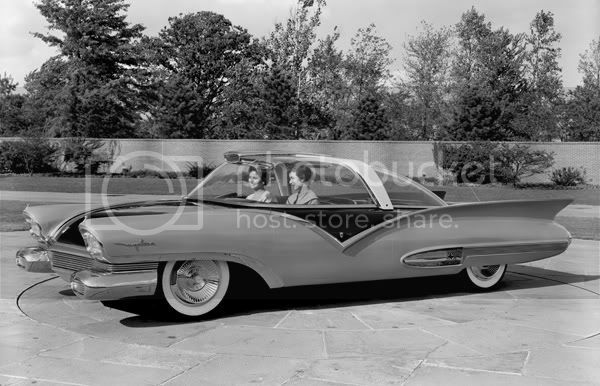 If you loved the "future cars" from the 1950s and 1960s, the site below will drive you wild. 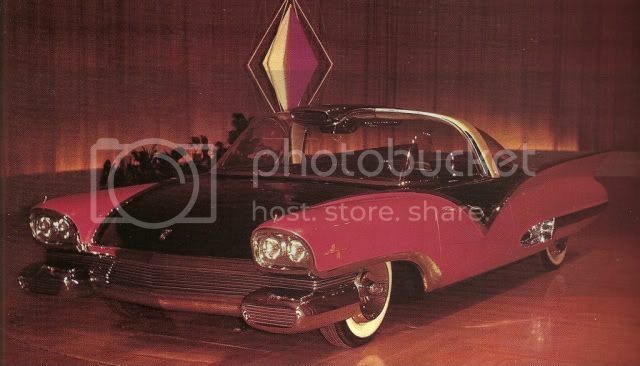 Gentleman, start your turbine engines!